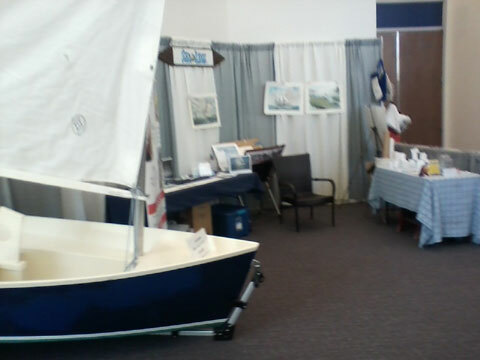 Sea-Legs, Inc.(www.sea-legs.org) a non-profit sailing school, owns a complete, new, and unopened B&B YACHT DESIGN AMANDA SAILING DINGY kit. Price: $2940. 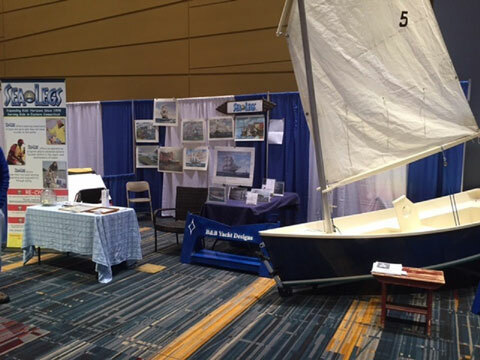 B&B Yacht Design produces award-winning boats of many different types. 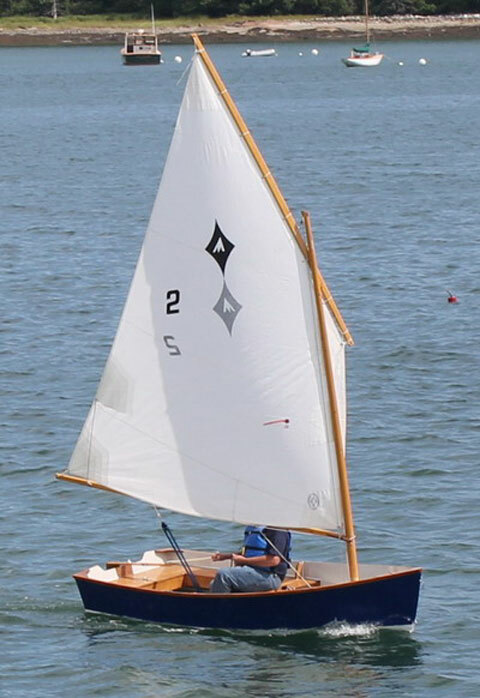 Their AMANDA model has been built by families at the Wooden Boat Show in Mystic Connecticut and one of those families generously donated their completed dinghy to Sea-Legs. That boat is pictured with this ad. 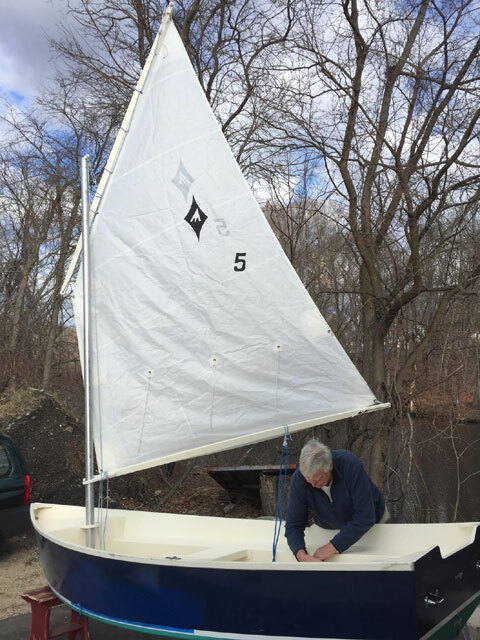 It's a light but sturdy dinghy, 12 feet long, with a lug rig. Construction: epoxy sheathed plywood. 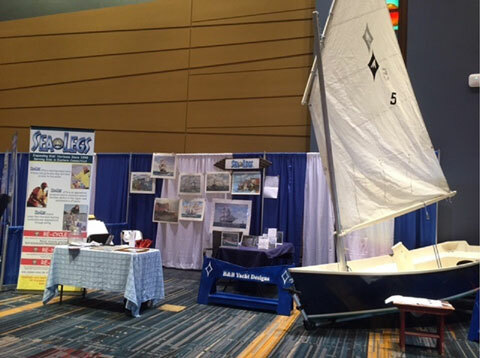 When Sea-Legs sold the boat at a recent boat-show fund raising event, B&B Yacht Designs offered Sea-Legs a replacement, in kit form, for further fund-raising purposes. 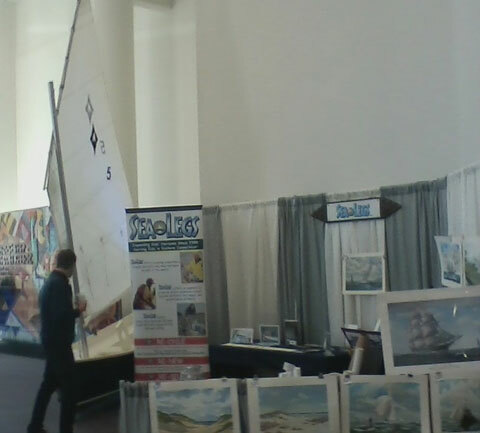 Please contact Richard Lathrop, Founder and CEO of Sea-Legs, Inc. if you'd like to build this boat. The price is the same as what B&B lists it for and the kit includes blades, spars and a sail. Shipping, of course, is extra and Sea-Legs, Inc. may be able to help a buyer with that aspect of the purchase.